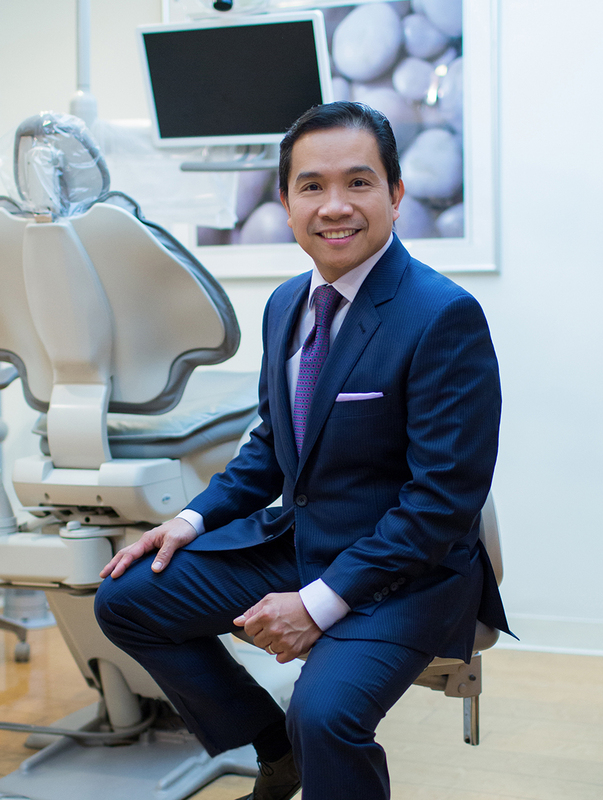 Named the “Zentist” by the New York Times, Dr. Sonny Torres Oliva is a dentist in private practice in Manhattan. He has built a loyal clientele who praise his warm, engaging personality, gentle manner and straightforward medical advice. In addition to providing exceptional cosmetic and restorative dentistry, Dr. Oliva has transformed the often-feared dental visit into a comfortable, and even relaxing experience for his patients. A native of the Philippines, his interest in the field was destined: a dental laboratory was the family business. Having immigrated to the United States in 1992, he worked as a dental technician and assistant until enrolling in NYU College of Dentistry. He graduated in 2003 and immediately entered into private practice. His Midtown location offers a full range of dental services in a beautiful loft-like setting with luxurious spa amenities. 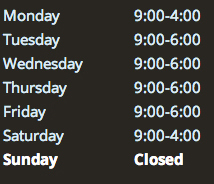 Dental Aesthetic Studio, the in-house dental laboratory, offers custom hand-made veneers, crowns and dentures that are professionally-fitted conveniently on-site.